V-Ray Next for Nuke introduces a new approach to lighting and compositing that integrates production-quality ray traced rendering into Foundry Nuke®, NukeX®, and NukeStudio®. Take advantage of V-Ray's lighting, shading, and rendering tools inside Nuke's node-based workflow. With powerful features the Nuke workflow is sped up; like the improved Light Select Render Element you can render the full contribution of any light, or group of lights, including global illumination, reflections and refractions. The new Cryptomatte automatically generates ID mattes with support for transparency, depth of field and motion blur. Leverage V-Ray's powerful tools inside the familiar node based workflow and UI of Nuke. 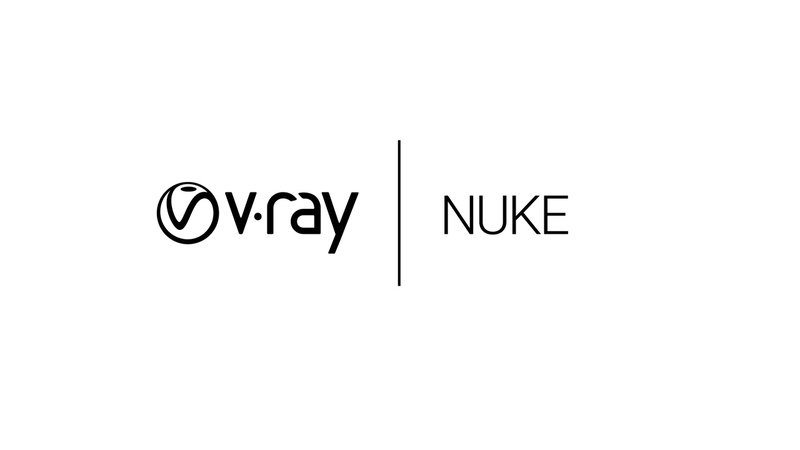 V-Ray Next for Nuke is compatible with Nuke 11.3. Try V-Ray Next for Nuke today, get a 30 day free trial here.